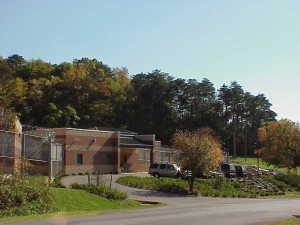 The Northern Virginia Juvenile Detention Center is a center is a secure, seventy bed facility located in Alexandria, VA. It serves the Cities of Alexandria and Falls Church and Arlington County. Social-emotional supports are embedded into to the schedule which include an advisory period where students work on goal setting, character education, and discuss current events. Highlands Juvenile Detention Center is a 35 bed facility. 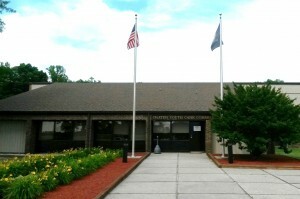 The center serves a large geographic area in far southwest Virginia. Localities include: City of Norton, Wise County, Dickenson County, Buchanan County, Tazewell County, Smyth County, Washington County, Russell County, City of Bristol, Scott County and Lee County. 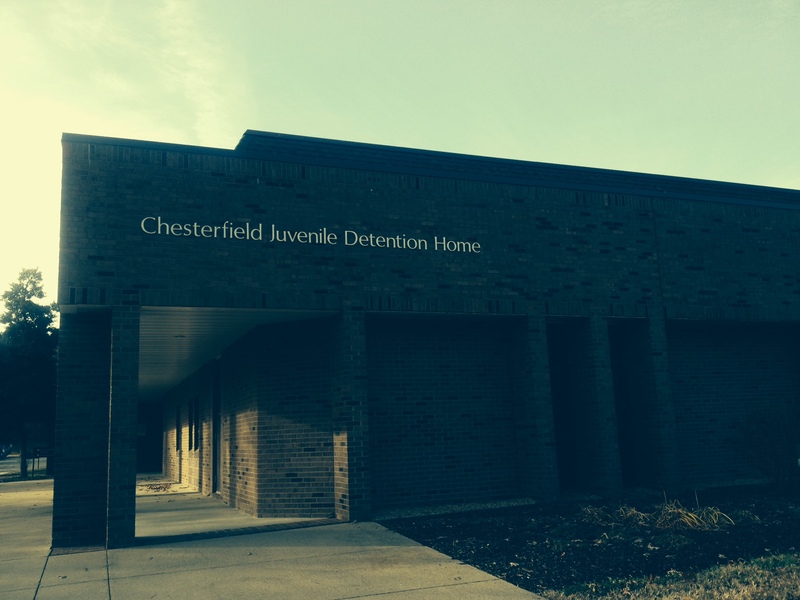 Chesterfield Juvenile Detention Center serves Chesterfield and the surrounding counties. Their program focuses on preparing students for their role as citizens. They encourage students to engage in field trips in reverse with guest speakers, value current event discussions in the classroom, and seek industry certifications, such as Workplace Readiness Certificates. Rigorous, relevant coursework, along with positive relationships with teachers and staff allow the student to successfully integrate into their home school. 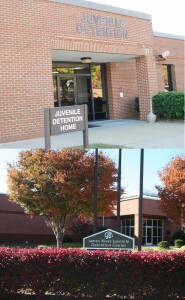 W. W. Moore, Jr. Juvenile Detention Home is a sixty bed facility which supports juvenile services in the surrounding counties. We believe that it is our mission to provide character education in order to foster the development of learners who are responsible and productive citizens. 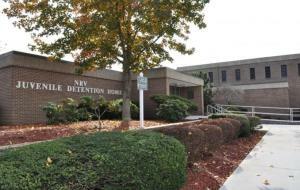 Northwestern Regional Juvenile Detention Center is a 32-bed secure detention center located in Winchester, Virginia. 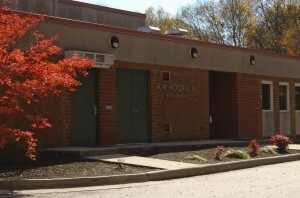 As a regional facility, NRJDC serves the City of Winchester and the counties of Clarke, Frederick, Page, Shenandoah, and Warren. 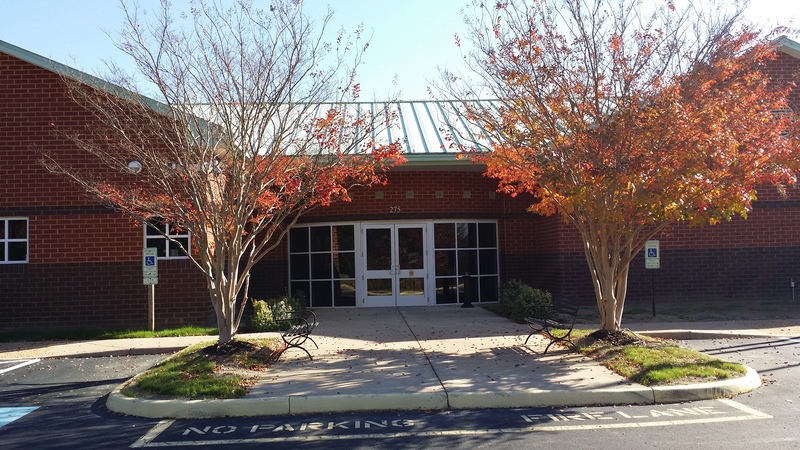 Frederick County Public Schools acts as the school program’s fiscal agent. One unique aspect of our school is the collaborative relationship between our post dispositional program and TEENS, Inc., a vocational agriculture (VoAg) non-profit organization that provides training for at risk youth and individuals with disabilities. The Henrico Juvenile Detention Home is a twenty bed program that serves Henrico County. The James River Regional Juvenile Detention Center is a sixty bed juvenile center which serves three counties in Central Virginia: Henrico County, Goochland County, and Powhatan County. Our education programs offers many unique services, including the operation and management of a greenhouse year round and the opportunity to oversee a trout growing aquarium. Loudoun County Juvenile Detention Center is located in Leesburg, VA. 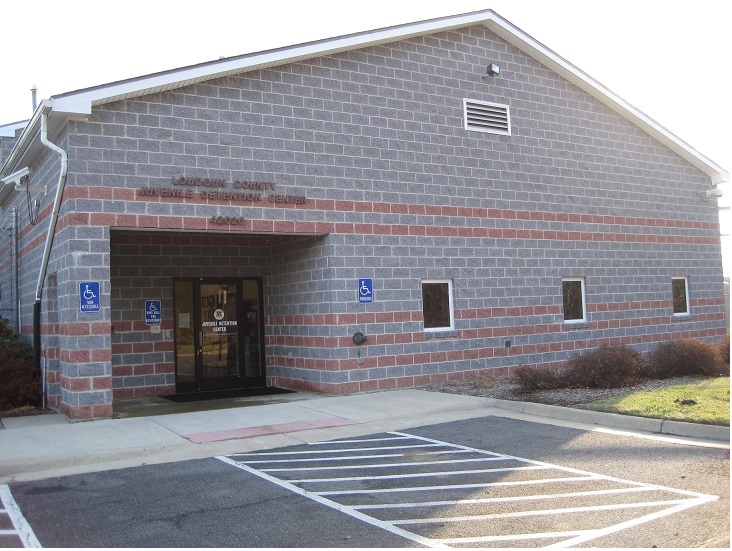 The program opened in 1996 and serves Loudoun and Fauquier Counties. 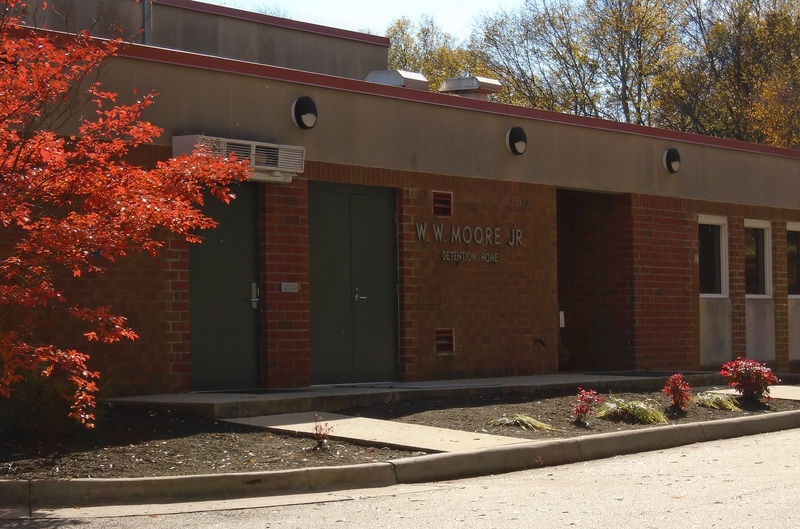 The school program in the 24 bed facility provides core classes as well as PE, music therapy, GED preparation and testing, college classes, and Career Readiness Certificate preparation and testing. They also offer a wide range of community service projects that teach skills while helping students fulfill community service requirements. We keep a focus on literacy and encourage reading throughout the day and after school. New River Valley Juvenile Center is located in Montgomery County and serves the surrounding counties and local education agencies. 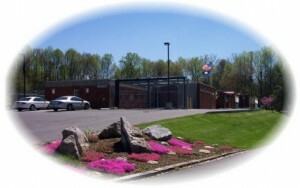 The center is a twenty four bed facility. They offer a wide range of life skill programs, classroom content support and enrichment opportunities facilitated by dedicated teachers and staff. Their unique horticulture program covers skills such soil preparation, landscaping and plant care and growth. 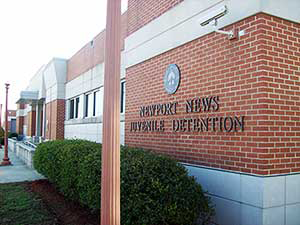 The Newport News Juvenile Detention Education Program is located within the Newport News Juvenile Detention Center (NNJDC), a secured facility which serves the surrounding counties. The Juvenile Detention Center is a 110 bed facility. Newport News has a unique Post D program that is educating student musicians and traveling throughout the local area to perform jazz concerts. 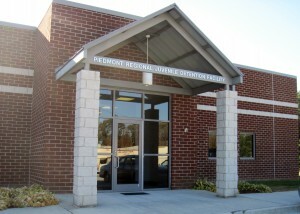 Piedmont Regional Juvenile Detention Center (PRJDC) is a twenty-bed, secure detention facility. 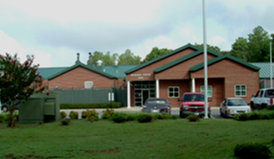 It is a regional facility located in Prince Edward County and serves the counties of Amelia, Buckingham, Cumberland, Lunenburg, Nottoway, and Prince Edward. Crater Youth Care Commission is a 22-bed facility serving Prince George and the surrounding communities. Teachers focus on the SOL core content areas. Our educational department also provides special educational services, literacy and reading skills, character education and GED preparation. The focus of the education department is on social-emotional learning. 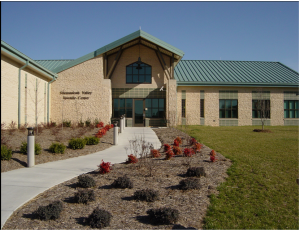 Prince William County Juvenile Detention Center is a 72 bed facility located in Manassas, VA. We serve all of Prince William County as well as Manassas City and Manassas Park. 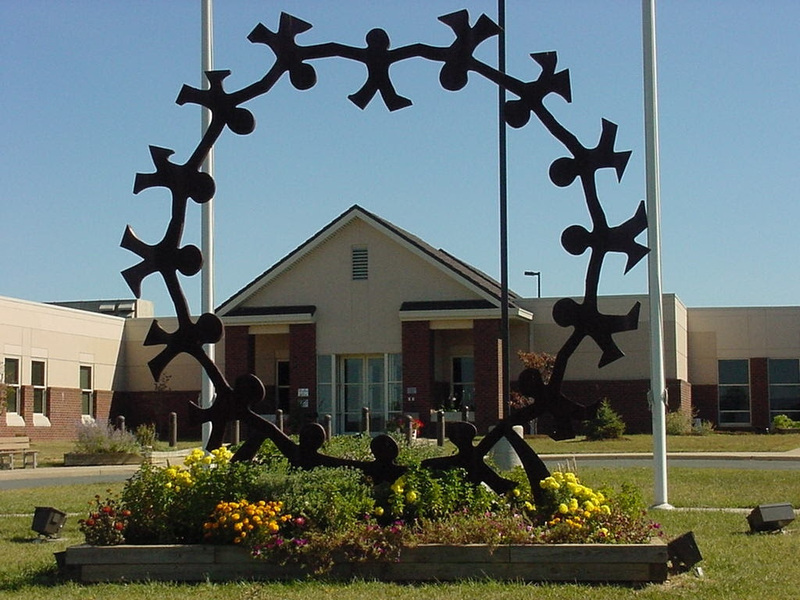 Students at the Prince William County JDC are afforded the opportunity to work on a traditional school program, GED Program, or Computer Based Instruction (where applicable). We believe in all of our students and emphasize not only academics, but social emotional growth as well. Richmond City Juvenile Detention Home serves the surrounding counties in Central Virginia. 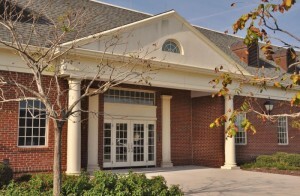 The Virgie Binford Education Center’s focus is to ensure that all students offered the opportunity to learn and engage in academics. They also provide services such as literacy and reading skills, character education, GED preparation and career development. 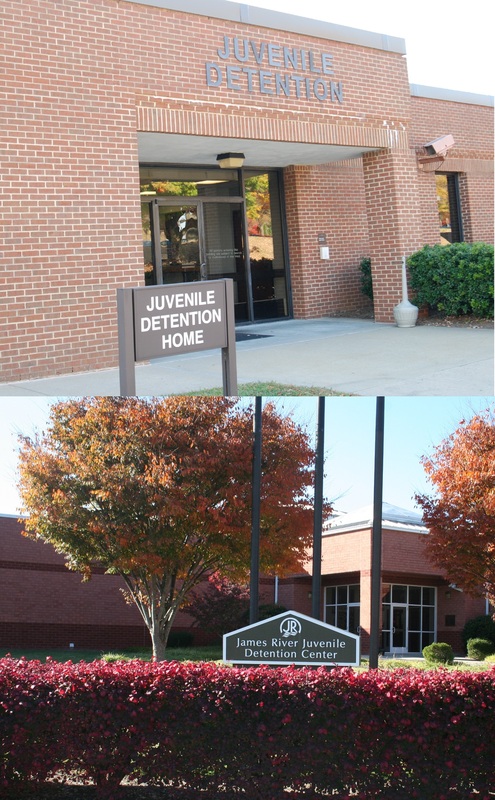 The Roanoke Valley Juvenile Detention Center is an eighty-one bed secure detention facility that serves children from the City of Roanoke and the surrounding counties of: Botetourt, Franklin, Roanoke, and Salem. 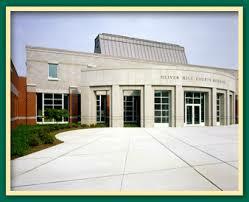 Educational services to all students may include: core area instruction, physical education, and art. In addition to this traditional school model we also offer: GED® preparation, character education, and online credit recovery. Rappahannock Juvenile Detention Home is an eighty bed secure detention facility that serves children from the surrounding areas, including the City of Fredericksburg, King George County, Spotsylvania County and Stafford County. Services such as literacy and reading skills, character education, career development, physical education/health lessons, a Post-Dispositional Program, GED preparation, ex., are offered by the education staff in the center. The Shenandoah Valley Juvenile/Shelter and Assessment Center is a fifty-eight bed, multi-grade, multi-language facility that focuses on teaching the whole child. We provide SOL based core subjects as well as technology, art and music therapy, ELL services and we are a certified GED testing center. Here at the center, students in DSS custody partake in volunteering programs which involve local agencies such as the SPCA, Augusta Health, and local homeless organizations. The center also affords students the opportunity to receive work and job force certificates, including ServSafe, OSHA, Autocad, Rosetta Stone, and Keytrain. 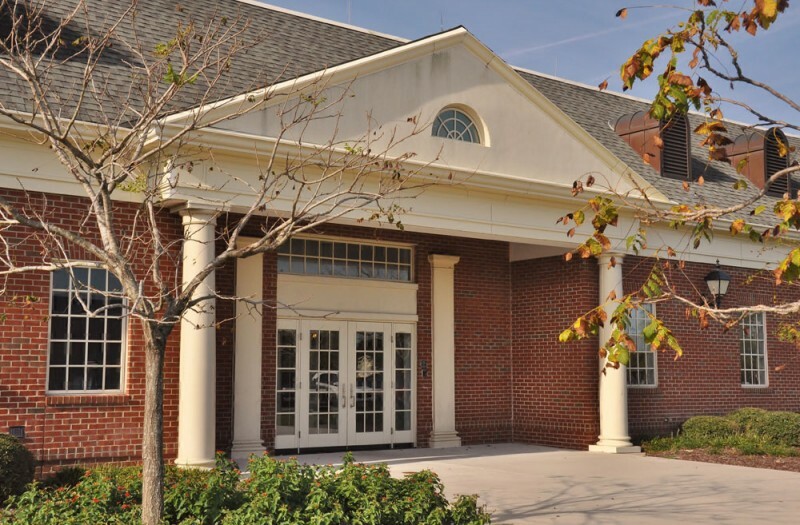 The Education Program at Merrimac is designed to meet the needs of individual students from each of the 18 localities it serves by establishing contact with the base school and assigning each student to the classes he or she will need to stay on pace for graduation. This forty-eight bed facility provides a multitude of education services in order to provide a positive academic experience for all students. The classes provide a learning environment that allows the teacher to work individually with the students addressing their individual academic needs, building their confidence and developing character traits to succeed in their next educational setting. 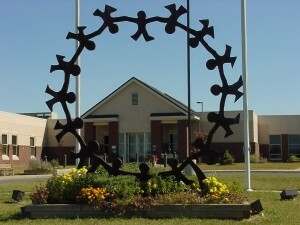 Virginia Beach Juvenile Detention Center is a ninety bed facility that houses both male and female students ages 10-18. All students attend classes offered by the Education Program. Teachers instruct on all core classes and special education classes and also teach life skills, vocational skills and GED preparation. Grades earned are transferred to the student’s home school. 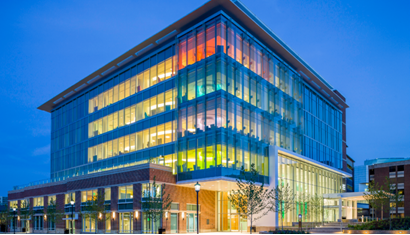 The goals of the Hospital Education Program (HEP) are to function as a school within the UVA Children’s Hospital. 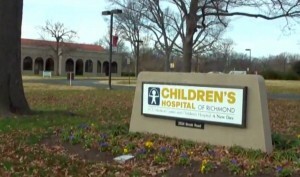 Also, promote normalcy by focusing on the healthy aspects of a child’s everyday life – school, play, and special events; facilitate the special education eligibility process for students suspected of having a disability; encourage creative expression by offering art therapy to inpatients as well as children seen in clinics; and serve as a liaison between the UVA Children’s Hospital and children’s home schools, working with over 110 local school divisions across the Commonwealth. The HEP is present in every corner of the UVA Children’s Hospital, for example: inpatient services are available for children (0-21 years of age), beginning the first day of admission; ambulatory services provide a vital link between UVA Children’s Hospital clinics and home schools. 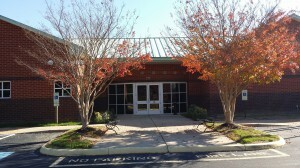 HEP is proud to accommodate four consultants who serve numerous outpatient children and many on-call clinics. The education program at Children’s Hospital of the King’s Daughter (CHKD) offers services that assist with inpatient status, transition to home or school, maintenance and follow-up care through outpatient clinics. Teachers and educational clinic consultants provide year-round educational services for students ages 2 through 21. The educators at CHKD are certified in regular and special education with preschool, elementary and secondary experiences collectively. 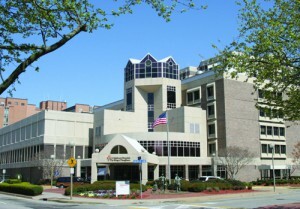 To assist children with their educational and physical needs, the staff at CHKD provide direct instruction with patients individually at bedside when medically tolerated; communication with the patient’s home school; assignments and school credits while the patient is enrolled in the hospital school program. 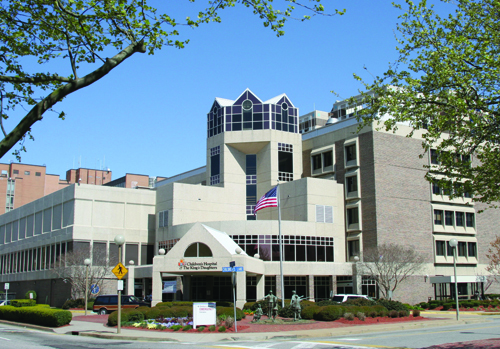 CHKD also supports several outpatient clinic facilities which provide ongoing services for patients with chronic illness and medical conditions. 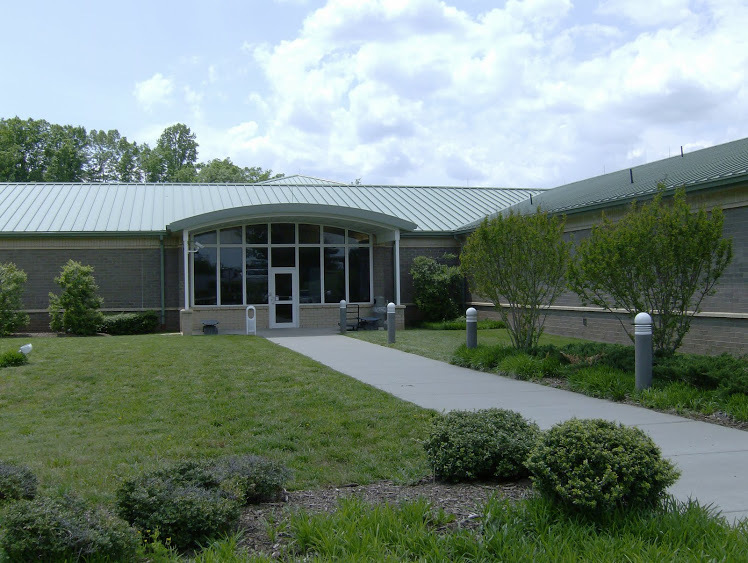 The education program at the Commonwealth Center for Children and Adolescents serves school aged patients admitted to the 48 bed acute care mental facility for children under the age of 18 from anywhere in the state of Virginia. The education program works closely with patients’ home school districts to maintain their academic schedules and follow their Individualized Education Plans. 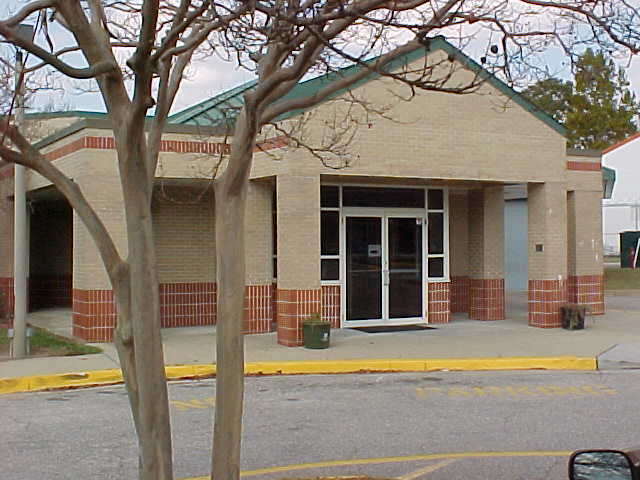 The teachers are state certified in either general and/or special education in elementary and secondary grades. The patients receive direct instruction in a classroom setting focusing on both academic growth and character education. The patients participate in art and music therapy as a part of the school day, as well as monthly special activities including guest speakers and special visitors.